Stop starting over, start again. I've said these words to clients many times over. I've reminded myself of these words many times over. 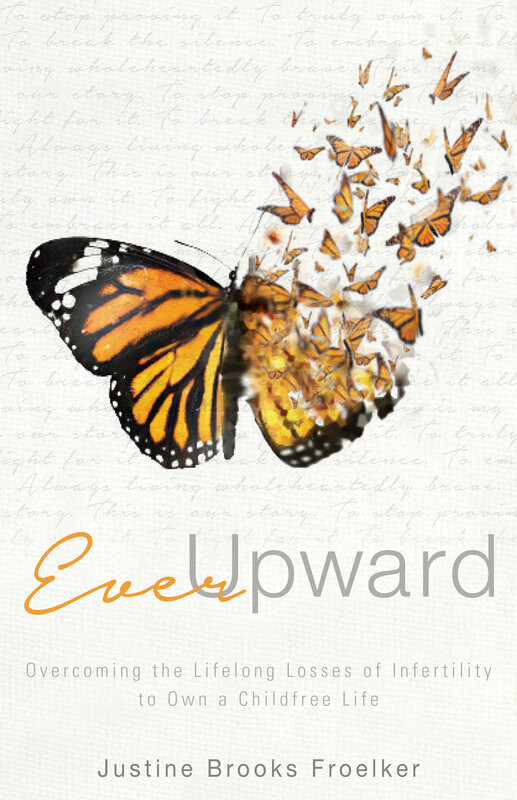 These words have also been at the core of the creation of the book cover of Ever Upward. At the heart of it all, they are the true spirit and essence of ever upward. But, this week they have seemed to be significantly powerful. Especially in giving a few of my clients the permission to move forward. Every time we start over we also attempt to erase us or at least parts of us. I know many of us are struggling to forgive ourselves of our past mistakes or struggles or regrets. Or we wish we had been or done differently in the past. But when we look to erase these parts of our story or completely start over, we don't honor who we are today. I would not be this happier, healthier, healing person without my past. I would not be this happier, healthier, healing person without my mistakes. I would not be this happier, healthier, healing person without the previous unhappy, unhealthy, suffering person I was before. Therefore, I would not be this happier, healthier, healing person if I had started over. My work in my ever upward recovery has been in the spirit of starting again. Putting one foot in front of the other and choosing the best next step. Not the right step or the perfect step or the reset start over step. The best start again step. And true to my life, this was also the case for the cover of my first book. My cover designer, Kristen Ashley designed an initial concept. It was stunning. We fell in love with that first cover. The story behind it was amazingly parallel to my ever upward journey. We couldn't get the rights to the image. We started again with the amazing help and teamwork of several people who care a lot about me and believe in Ever Upward. We started again, not over. Within this starting again, we've developed the best version possible of the cover. Much like my continually healing self. Because, it is only in owning all the parts of our story; mistakes, struggles and all and practicing our recovery that we become the always growing, the always healing, the ever upward best version of ourselves. Here is the cover of my first book (yes, there are plans for others, three more actually...for now ;) ). I hope you find hope, healing and power within it. I hope you see the struggle and the recovery within it. I hope you sense the brokenness and healing within it. I hope you breathe in the light and love from it. And, of course don't forget the chance to win a giveaway of a free signed copy of Ever Upward (expected late fall/early winter) and the chance of artwork by the amazing Jen of Daring Happiness!